“Why use your vacation to photograph birds?” was the question I was asked in December 2015 when I returned from a recent trip to the Bosque del Apache Nature Preserve in New Mexico. The answer was easy. This was a chance to be a part of the rhythms of nature, not man. The Rocky Mountain Sandhill Cranes are among the oldest of birds and live decades displaying beautiful dances and flight patterns. 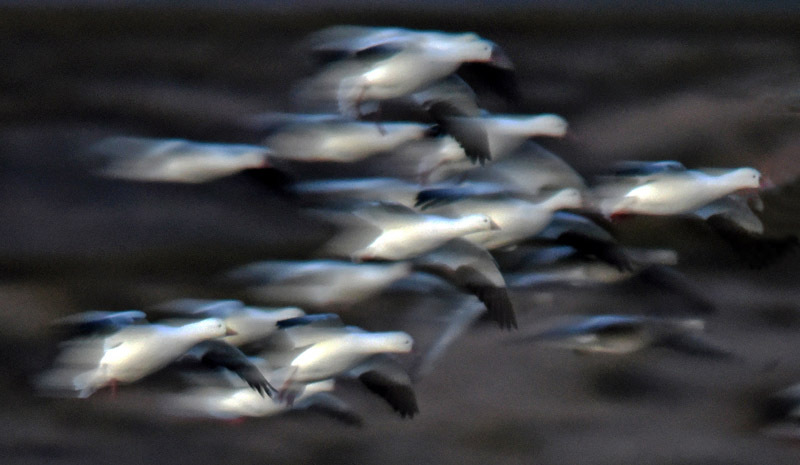 The “Blast off” of swirling masses of Snow Geese above your head is a lifetime memory. Lastly were the layers of colors, the beauty of trees and water and the peace of standing quietly without action was just what this working woman needed. Welcome to my Photography website and I hope you will enjoy the photos and blogs within.